There's no other drummer like David Jones. 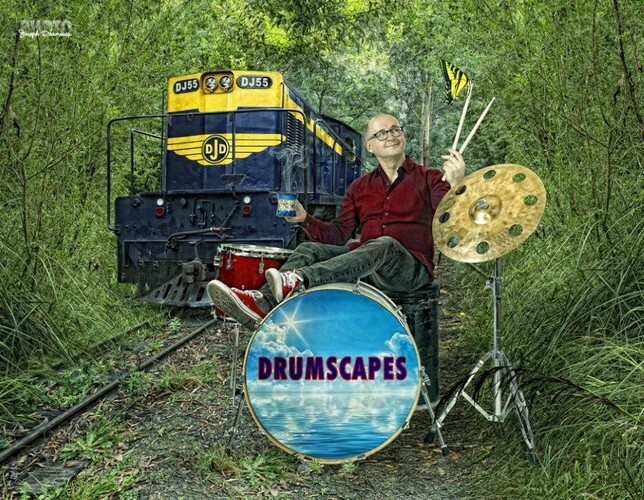 Australia’s very own celebrated drummer is back with a new outstanding solo offering, ‘Drumscapes’. Using the drumkit, percussion and electronic wavedrum, David promises a mesmerizing and animated journey through rhythms inspired by his every day life. ‘Drumscapes’ is a celebration of music in the natural environment - in the hum of machines that define his city life, and in the clink of a teaspoon stirring his morning coffee. From the sounds of a fluttering butterfly to a locomotive, David’s landscape of rhythms and effects will have you entranced one minute, then moving the next. Aspiring drummers and lovers of great music and entertainment, take note - this is a David Jones Experience not to be missed.